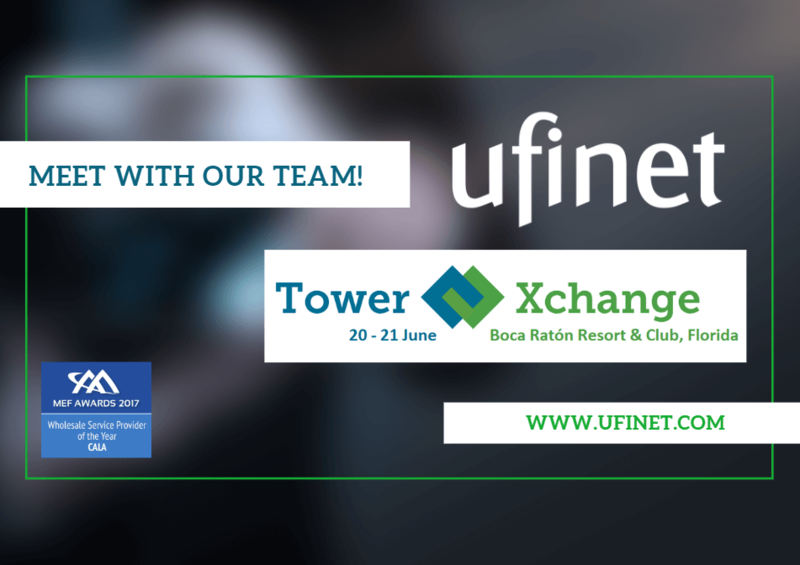 UFINET attended Tower Xchange Meetup Americas 2018 on June 20 and 21, held in Boca Raton, Florida. 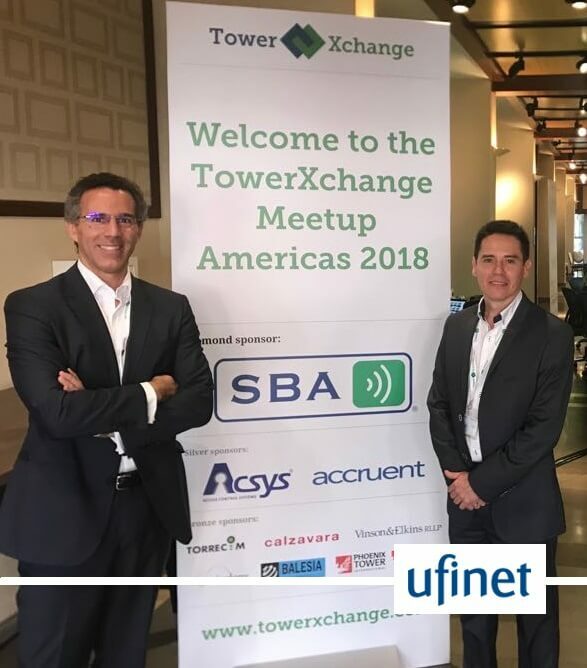 The main focus of this event was the analysis made by the TowerXchange experts in the telecommunications infrastructure industry CALA. Likewise, important issues came to light, such as the importance of finding value and growing in the mature industry of the CALA towers.